Vanuatu’s Volcanoes are fairly easily accessible. Mount Yassur on the island of Tanna being the most visited volcano in the country. The twin volcanoes on Ambrym require slightly more technical support to ensure safety. 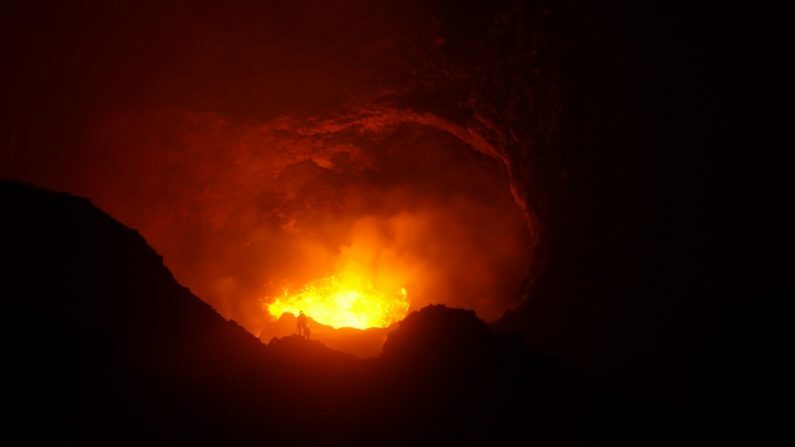 Seal Superyachts Vanuatu has partnered with Ultimate Volcano Expeditions for the ultimate volcano adventure!